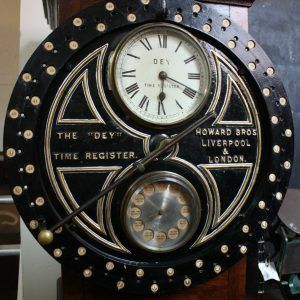 Our superb collection of radios, telephones and clocks chart the history of Nottingham’s great companies – Boots, Plessey, Players. If your family is from Nottingham, a relative might have worked for one of these firms. 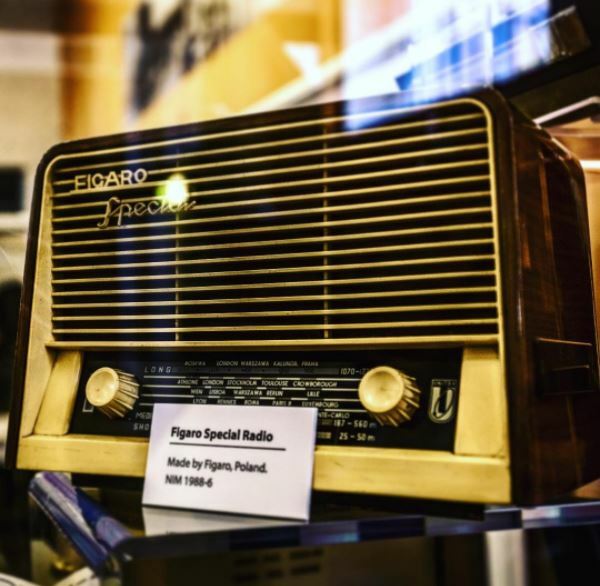 The history of Plessey is closely tied to the development of the radio, electronics and telecommunications industries. Plessey started in 1917 and grew to 130 operations around the world. 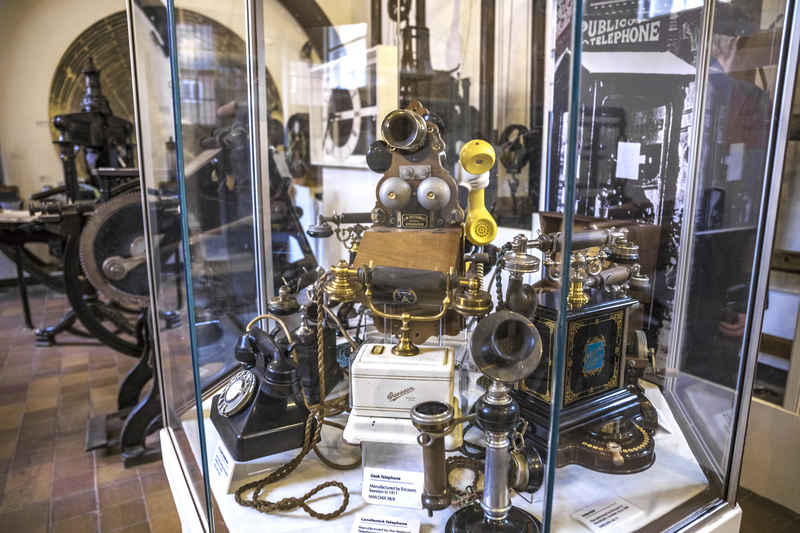 The Beeston site developed the TXE2 telephone exchange which was installed in over 30 countries. The company received the 1978 Queen’s Award for exports. 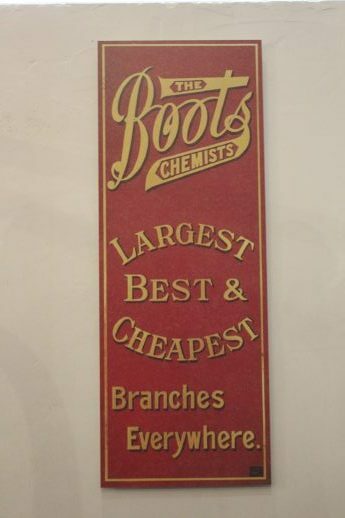 Boots, founded in 1849, is perhaps the most well-known of all Nottingham’s companies. In the 1960s, Boots researcher and Nottinghamshire lad Dr Stewart Adams, allegedly took a new drug to cure his hangover headache. Boots, located in Pennyfoot Street in 1960, went on to sell the drug we know as Ibuprofen. The Morse code equipment is popular with many visitors. 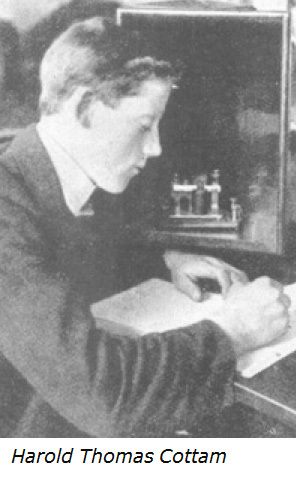 Harold Thomas Cottam, born in Southwell in 1891, was the radio operator on the RMS Carpathia. 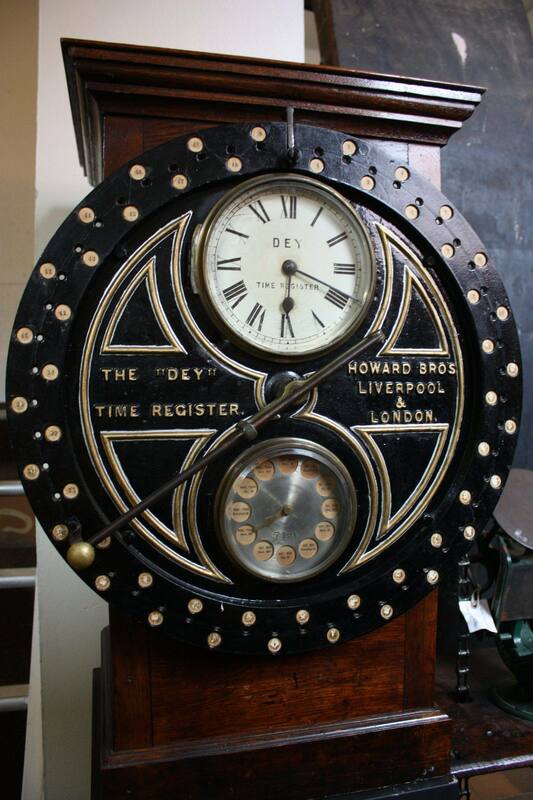 It was Harold who received the Titanic’s SOS and alerted the Carpathia’s captain. Harold’s quick thinking saved many lives. Along one wall is a series of radios. 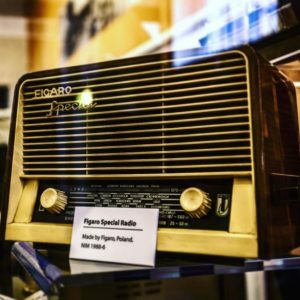 The display records the progress of radio from spark transmitters through to valve radios, and then portable transistor radios of the 1960s. 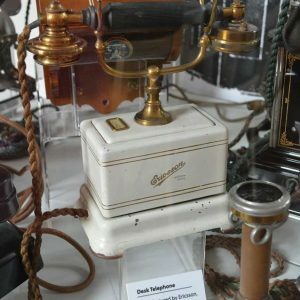 Did you know that an American undertaker invented the telephone ‘dial’? 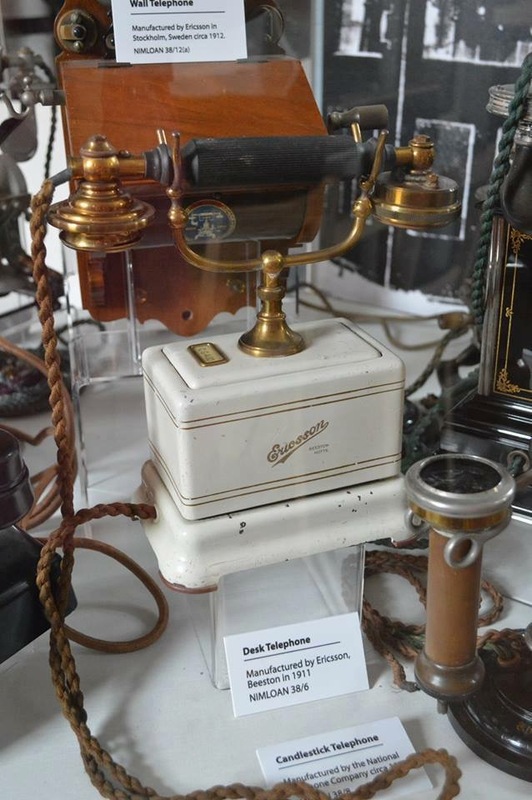 He was upset at losing customers to his rival, whose wife operated the local phone exchange. So Almon Strowger developed a way of ‘dialing’ without having to ask the operator for a connection. 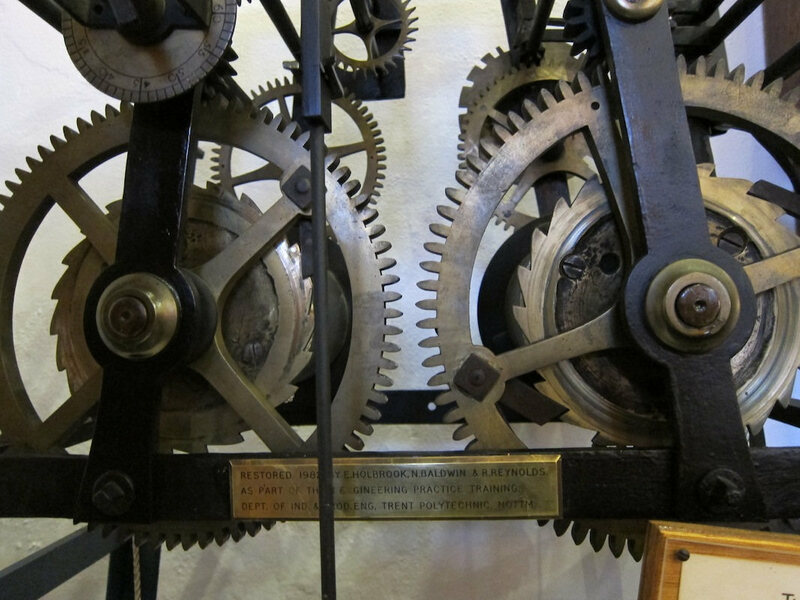 There is much more to see in our gallery, including several tower clocks which come from the time when Nottingham had its own time – four minutes and thirty-three seconds behind London. 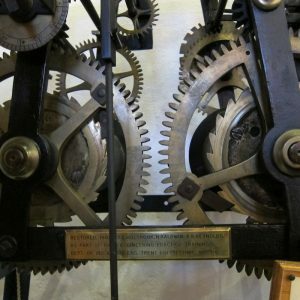 We have the clock from the old Nottingham Exchange presented to it in 1728 by the famous clock builder James Woolley of Codnor. Our expert volunteers can explain the relevance of these artefacts. 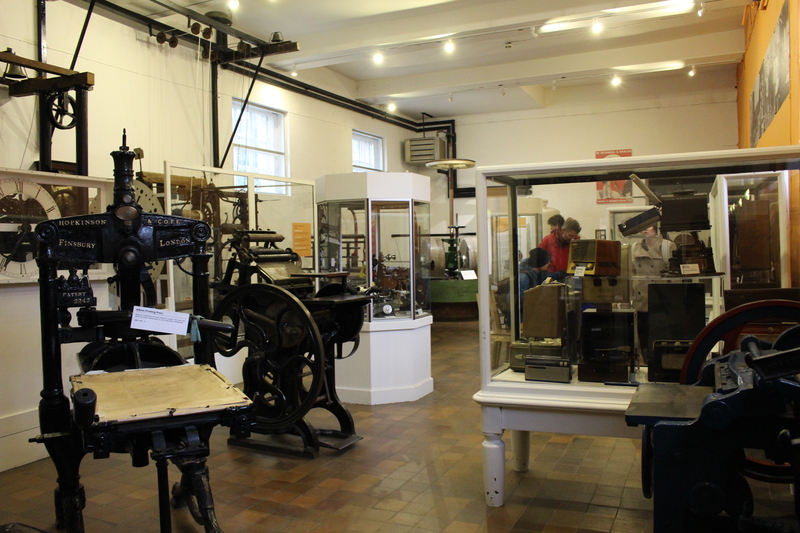 Visit this weekend and learn about the skills and achievements that bolstered our industrial heritage. Do you have a story to share? Did you or a loved one work at one of these iconic companies? If so, we would love to meet you. Of course, if you want to get involved, we would welcome the help.